A delicious, healthy and easy to make Indian style salad with baby corn, capsicums and spring onions. 1. 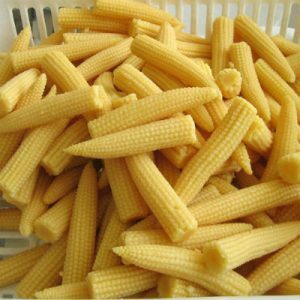 Add the baby corn pieces to a large bowl. 2. Add the capsicums and spring onions. 4. Add the mint leaves, pepper powder, salt and almonds. 6. Add the lemon juice and mix well until evenly combined. 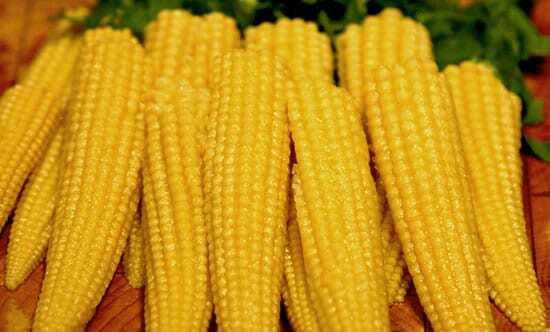 Feel free to comment or share your thoughts on this Baby Corn Salad Recipe from Awesome Cuisine.